From what I have worked out, the place I flew to is likely to be the Great Red Spot on Jupiter. 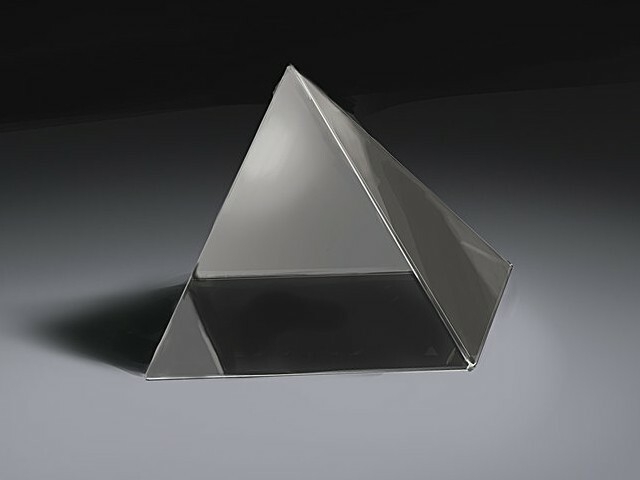 I saw a glass pyramid. It was in the air. 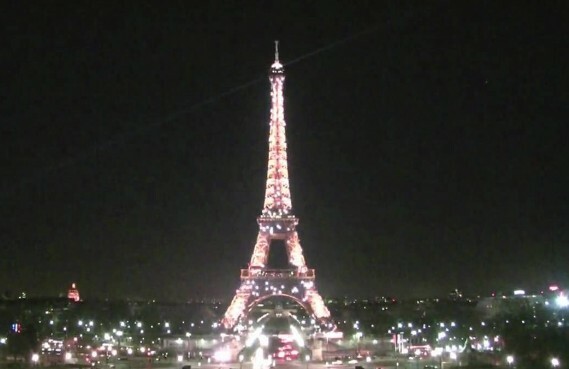 Then it morphed into something that looked very similar to the Eiffel Tower. It was bright and shined and looked like glass. The next thing I sensed was this object is a receiver. Out of curiosity, I typed into google “Eiffel Tower Receiver.” I found out that the tower has a receiver. While I watched this receiver in the air it suddenly flew down and went inside me. It is as tall as I am but is inside me. 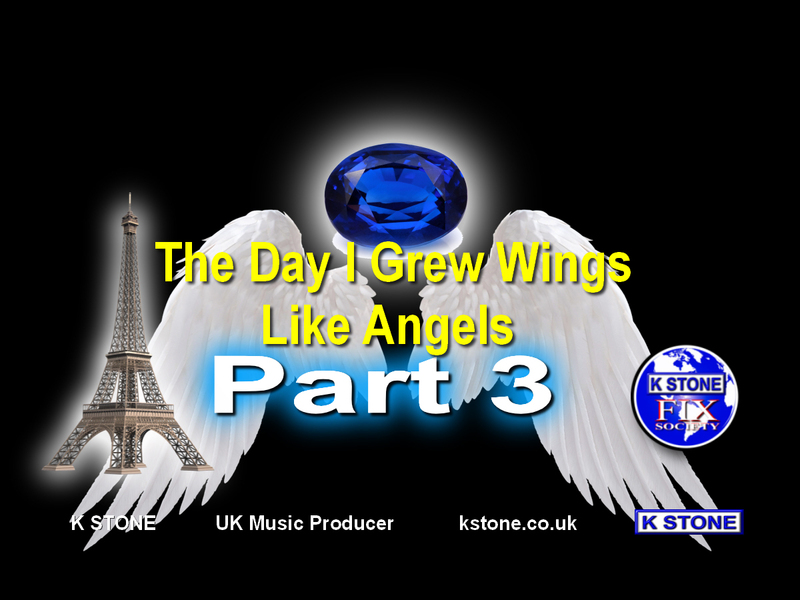 The following day I sensed that I flew downwards for a few seconds then landed. I believe I was still on Jupiter. Then I saw a pyramid shaped blue jewel. It was taller than me. For some reason I ran towards it and went inside it. I am not a jewellery person so I did not know what type of jewel it was. After searching on google for a blue jewel I found one that looked similar to the pyramid that I saw. 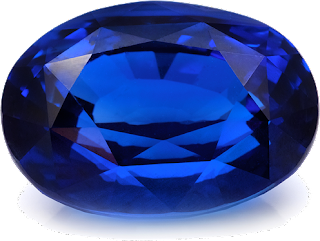 It is a sapphire. 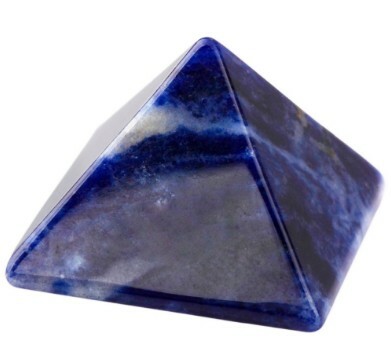 The pyramid was made out of a blue sapphire gemstone. 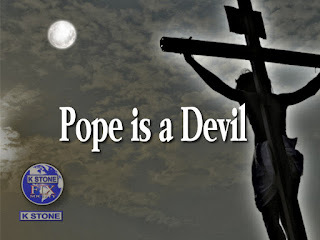 When I searched for the meaning of this gem the following is the first thing I saw. Introduction to Meaning and Uses of Sapphire. I’ll have to wait and see what happens next. 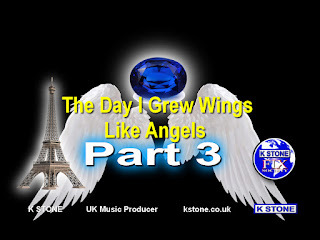 It all started "The Day I Grew Wings Like Angels." Click Here to see.